WOW What a great idea! Awesome tip Monica! 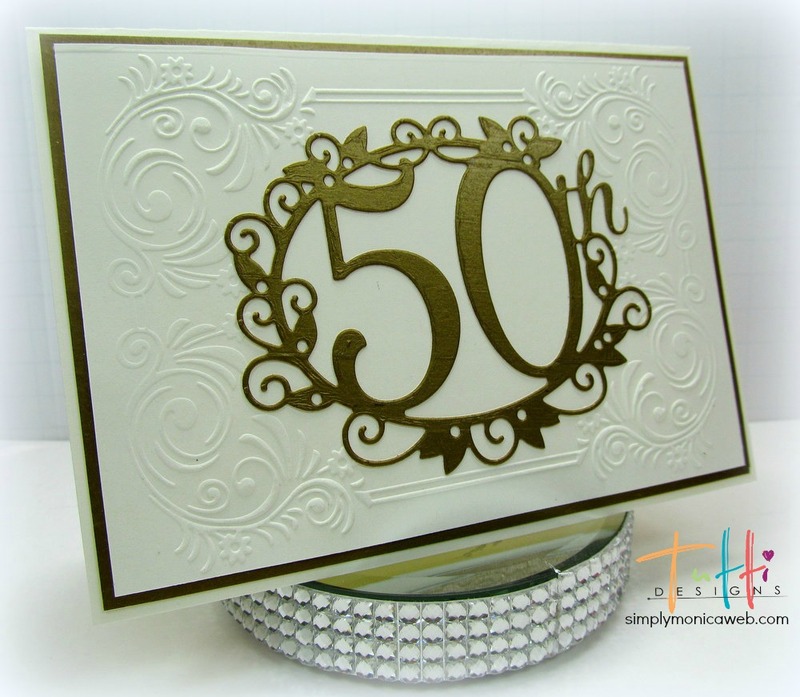 LOVE this card ... simply beautiful!! Really beautiful! Very creative to use the tape. I love the 25th and 50th dies so so much and you used it perfectly!